In this area of North Texas, it’s important to know when to plant fall gardens. Even though the thermometer still says summer, it’s time to get your fall garden started. Onions and garlic should arrive at your local feed and garden stores around mid-September. Onions and garlic can be planted as soon as they are available. It can be a little risky but you can plant tomatoes and peppers in September. Choose tomato varieties with less than 65 days to maturity labels and keep a good eye on the weather. When it comes to beans and peas be on the early side of the planting guides. 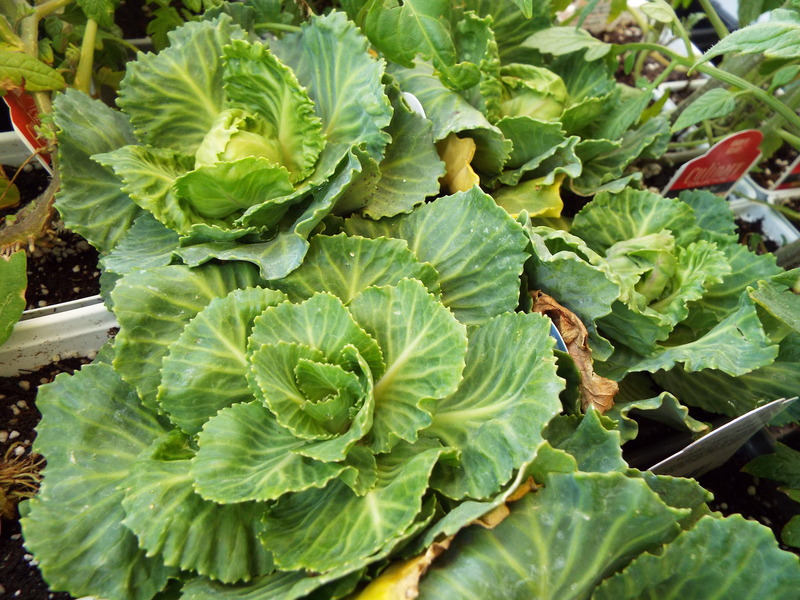 Towards the end of September think about planting lettuce, spinach, radish, beets, mustard and turnips, kale, chard, cabbage, broccoli, cauliflower, kohlrabi, and Brussel sprouts. If it is still hot when you are planting these cool season seeds, here are a couple of tricks. Furrow (trench) the row and soak the inside of the furrow with water. Sow the seeds and cover with dry dirt, to the correct depth, as you normally would. You can also cover the rows with water-soaked burlap bags. The burlap bag works very well but you need to check the row daily. Once a seed breaks the top of row remove the burlap.